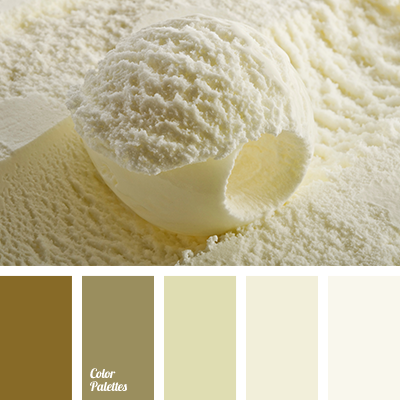 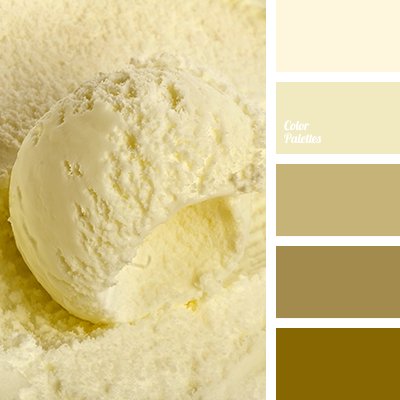 beige and gray, bright yellow, dark yellow, gold and gray, gold and yellow, lemon yellow, light yellow, mustard yellow, ocher color, saffron and yellow, saffron yellow, shades of gold, shades of light gold, shades of yellow, the color of ice cream, yellow and gold, yellow and gray. 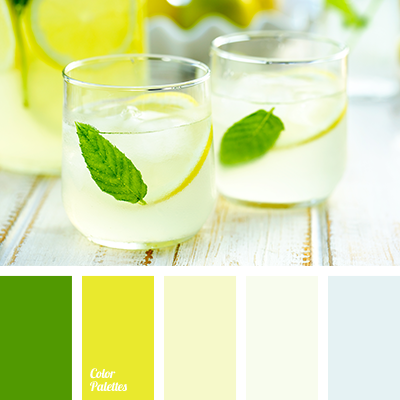 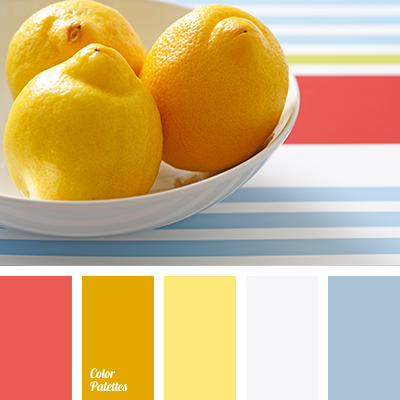 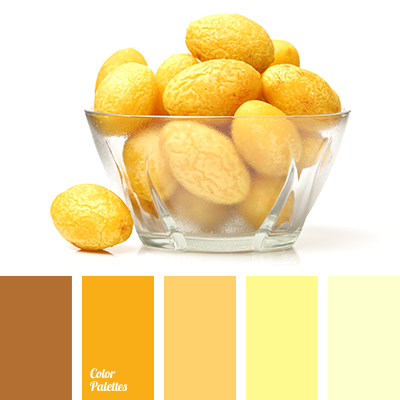 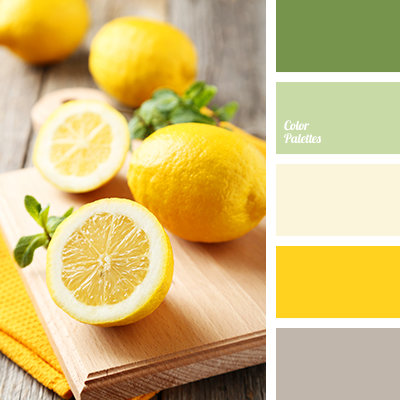 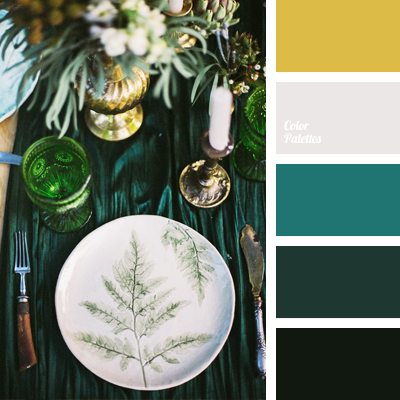 color matching in interior, green, hot gren, hot lemon, lemon, lemon color, lemon yellow, lemonade, mint, pale blue, pale yellow, sky blue, yellow shades. 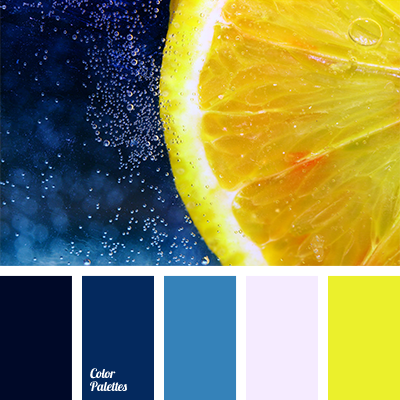 "Navy” color, blue and dark blue, bright yellow, colour of lemon, colour of water, colours of water, dark blue and yellow, dark-blue, gray and dark blue, gray and yellow, lemon yellow, off-white, pale gray, palettes of designer, selection of colour, shades of dark blue colour.